What if nutrition, fitness, and all other aspects of health was actually meant to become a lifestyle instead of a short-term fix? What if those you trusted on that journey truly cared about you, the busy woman with the crazy schedule, just trying to fit it all in? 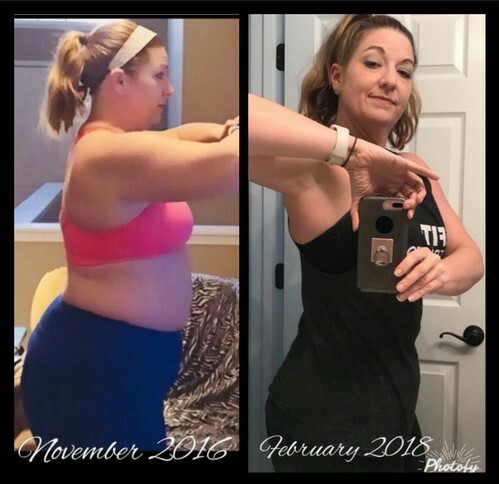 As a 46 year old mom of 3, who runs a company, homeschools, teaches fitness classes, and deals with an autoimmunity, I totally get the overwhelm and the desire for change when there seems to be no time left for health. 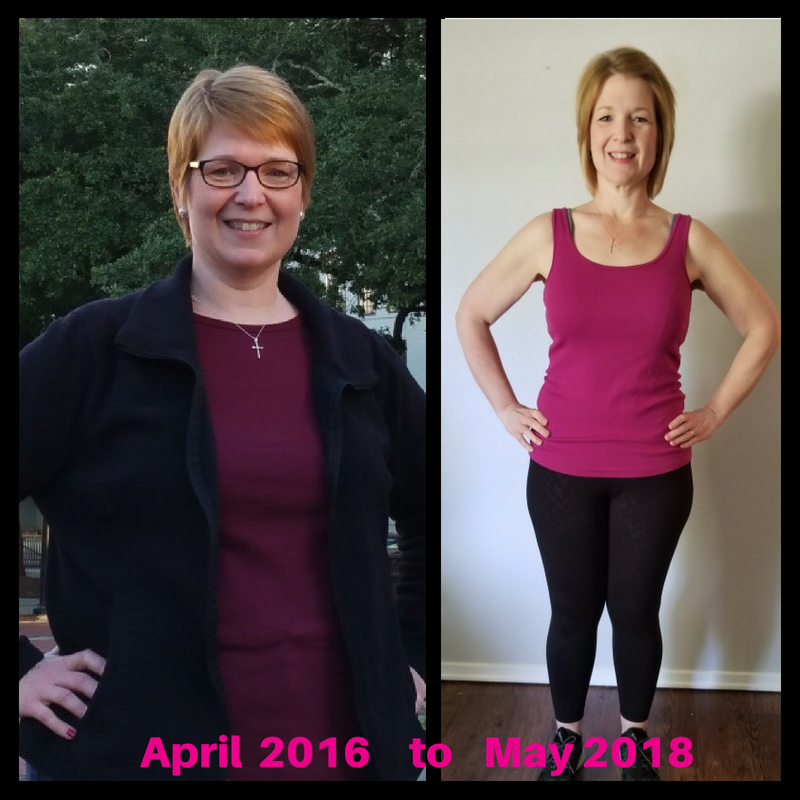 I’ve taken my over 26 years of experience in the health and fitness field and developed a program with your needs (and mine) in mind. 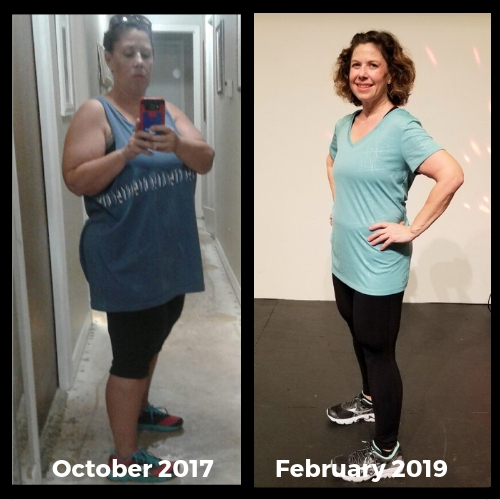 I hold an MS in Exercise Science, and Integrative Women’s Health Coach, an NASM certified personal trainer, multiple gym owner, and a certified nutrition coach. Working with me, you’ll get fat burning workouts designed to increase your metabolism and shrink the waistline in only 15 minutes a few days a week. Working with me, you have the opportunity to have hundreds of healthy recipes right at your fingertips on a user friendly website. Looking for guidance on where to begin? 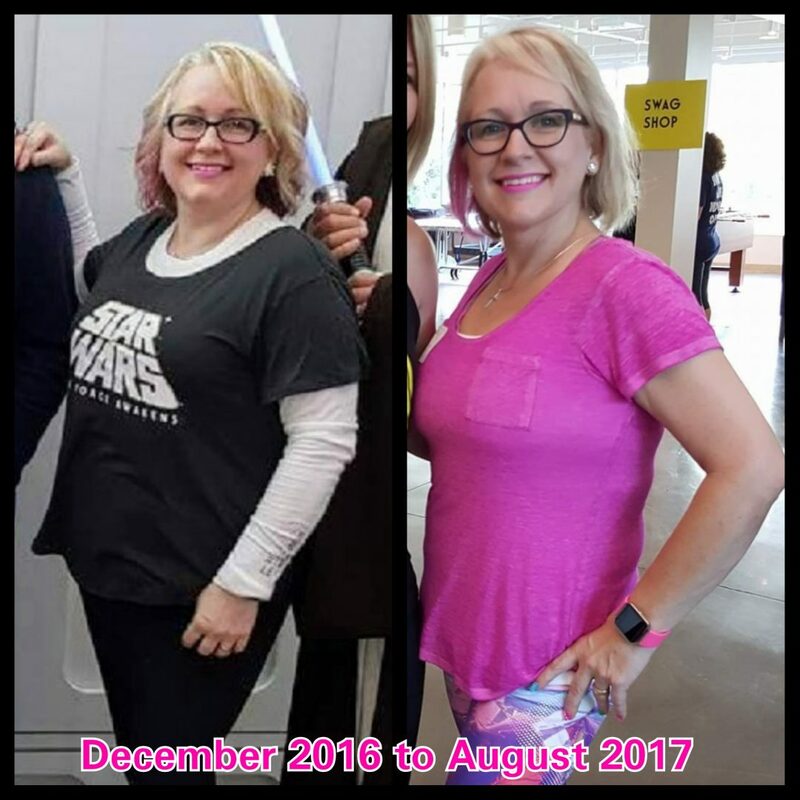 Working with me, you’ll have meal plans meant to give you a place to start understand what foods work best for your body instead of a rigid ‘my way or the highway’ focus on food. Looking for accountability and support? 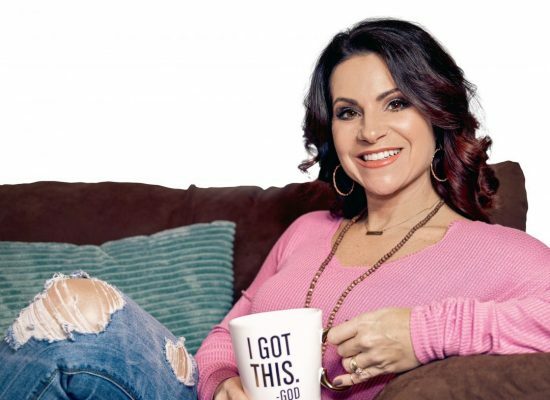 Working with me, you’ll have access to my coaches and me, along with the most amazing group of ladies across the globe who care more about you as an individual than you as merely a client. Looking for direction without restriction? 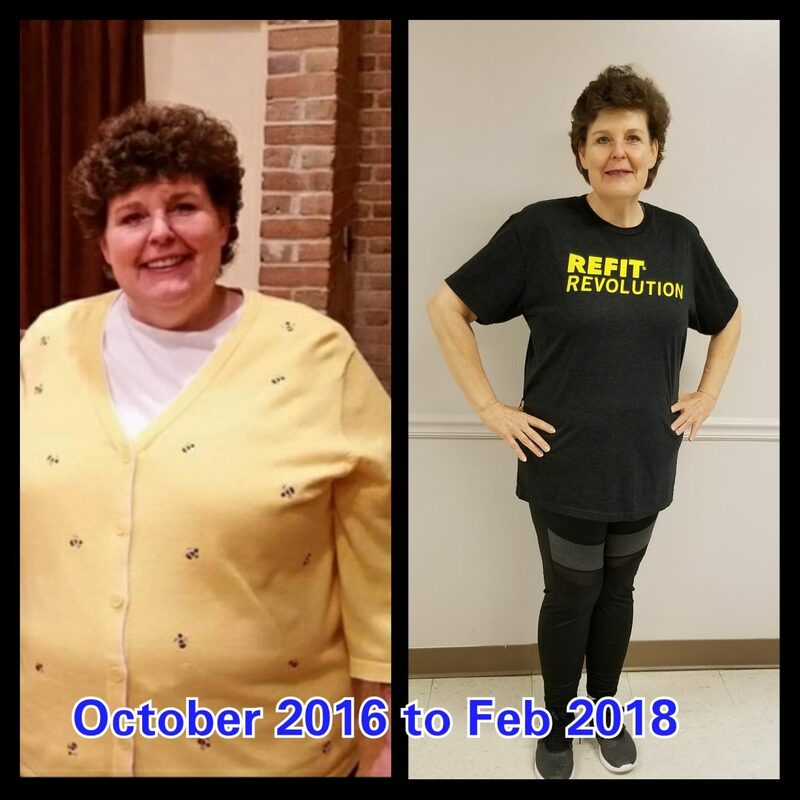 Working with me, you’ll have freedom of choice as you learn intuitive eating and exercising instead of countless counting, hunger, and hours in a gym. Get One Week FREE in the I'm Worth It HERE! The I’m Worth It Program gives all of that to you! If, however, you only want the workouts, I’ve made sure to give you that option, as well. 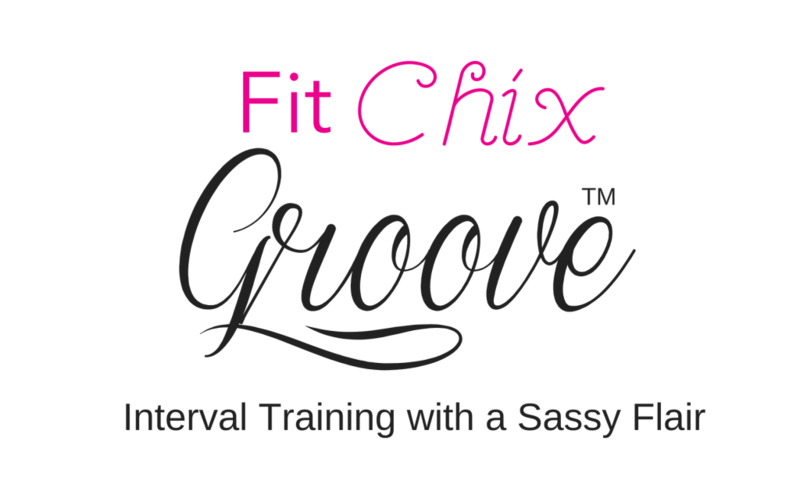 Watch the short video below to see if Fit Chix Groove™ is what you’ve been looking for. Understand that these workouts are effective because we work hard during the 10 minutes sandwiched in between our warm up and cool down (total time is 15 minutes). Get Your Groove On & One Week FREE HERE! Do you need more than Fitness? 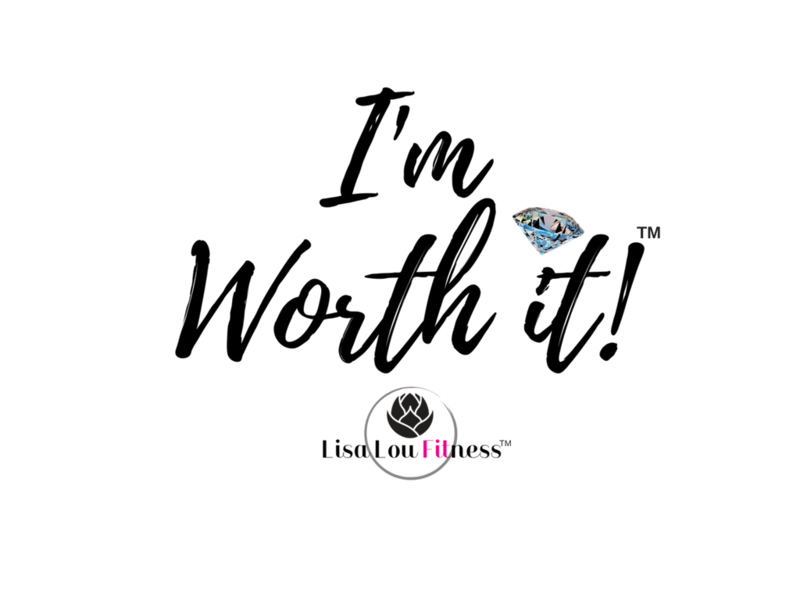 Then check out our I’m Worth It Program with focus on fitness, nutrition, and support in both areas! Here’s What People Are Saying About My Programs! “Going into 2019 with some muscle! 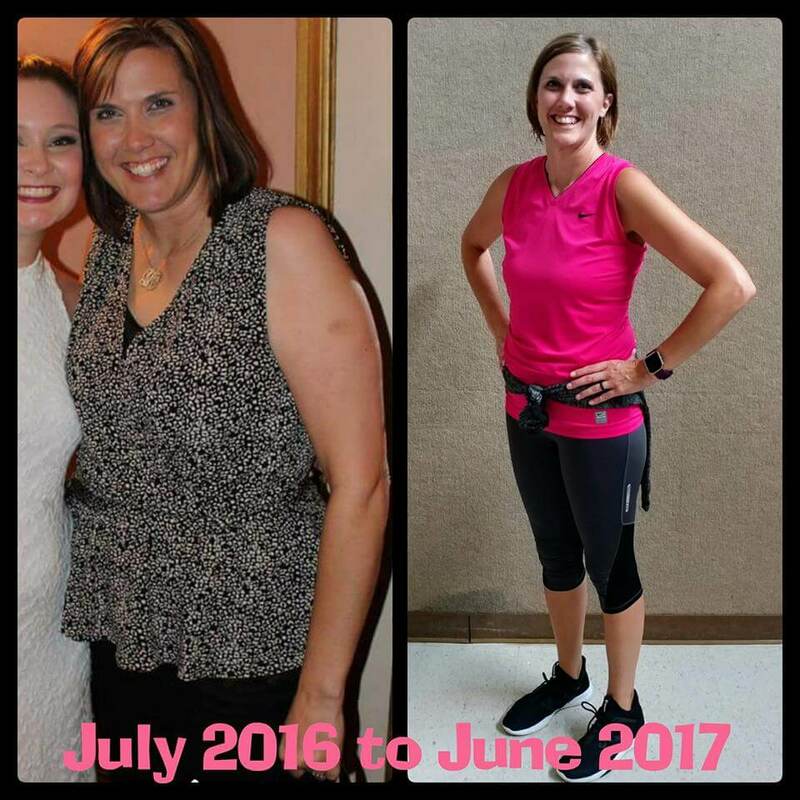 "The wealth of knowledge that I have gained from the I'm Worth It program has allowed me to gain control of my health. The autoimmune diseases I have often leave me stiff and in pain throughout the day. 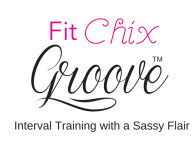 Since starting Fit Chix Groove™️ my flexibility has increased immensely, pain has lessened, and I can now touch my toes with no problem!" “I’m dying…Gonna feel it tomorrow and Saturday! Good work out!